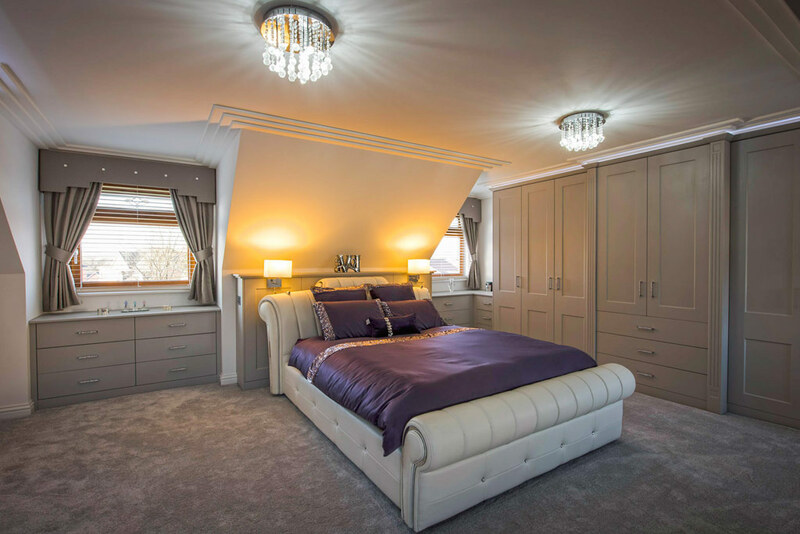 Welcome to Rafter Loft Conversions , we undertake loft conversions throughout Lancashire including Thorton-Cleveleys and offer outstanding quality and value by transforming your empty loft is also great way of adding value to your home. 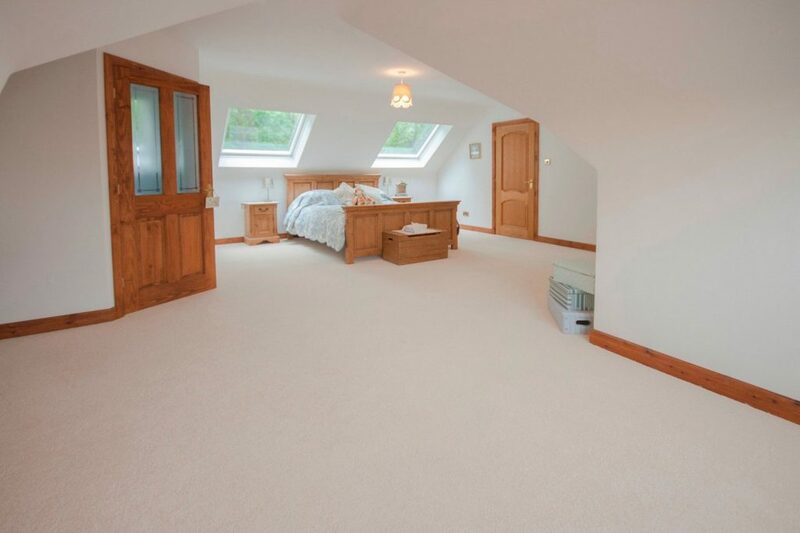 From Velux conversions to multiple dormer conversions and with prices starting at only £17.999 for a extra bedroom, bathroom, play room, craft room, cinema or for a little peace and quite. Call our friendly team today on 0161 885 3152 or Freephone 0800 161 3815 for your free bespoke loft conversion quote & Cad drawing. Or fill in the online form below.